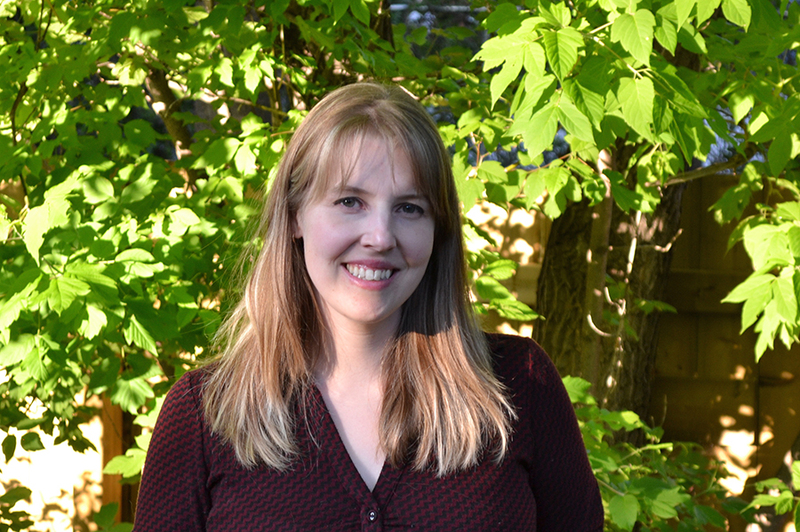 Erin started working as the College of Pharmacy and Nutrition’s Graduate Programs Administrator in 2012 after earning a PhD degree in Biochemistry from the University of Saskatchewan. As the position was originally half-time, Erin also worked as a freelance writer and editor of scientific journal articles, as well as in other positions on campus, until the position was made full time in the summer of 2015. As Graduate Programs Administrator, Erin’s role is to ensure that all aspects of the college’s graduate programs are run efficiently and that graduate students receive the support they need to be successful. This includes administering a number of scholarship competitions each year, assigning academic service contracts to graduate students, processing payments to graduate students, and developing and implementing improvements to the graduate programs. Outside of her work, Erin enjoys playing board games and computer games with friends. She tries to go camping as much as possible in the summers.